Our consistent flow of satisfied customers has contributed in a significant way to our strong reputation, success and business growth. 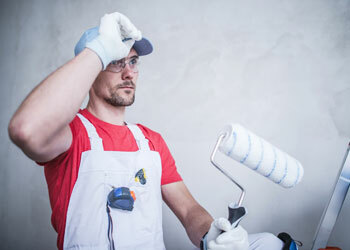 As one of the leading independent painting companies serving the area our goal is to preserve, beautify and protect your major investment with the highest level of quality service. Whether our project involves a sizable commercial building or a small residential home, we apply the same strict standards and first-class service for long-term beautiful results. 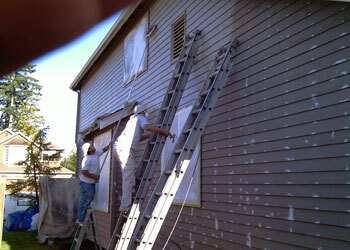 Call A-1 Painting for professional services supported by our commitment to high quality and unparalleled craftsmanship. As a locally-owned and operated contractor since 1989 we take great pride in delivering premier service and the highest quality results to residential and business property owners. It is a well-known fact that the value of residential or business property can be enhanced by refreshing the appearance with a new application of high-quality paint. We are known for our ability to keep the entire paint process comfortable for our customers while meeting our high quality standards at a price that is well worth the investment. 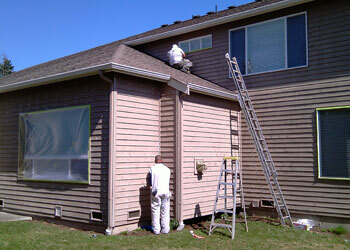 Our services extend well beyond simply applying a fresh coat of paint to the interior or exterior of residential homes and commercial businesses. Not only do we want to help our customers create a beautiful appearance but to also assist in product selection that we know will stand the test of time and fit within their budget.